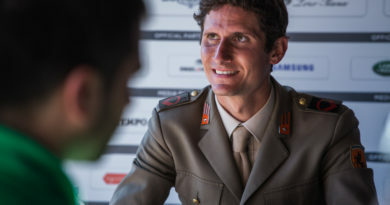 The Rolex Grand Prix of Rome 2018 went to the 31-year-old Lorenzo De Luca, a rider from Puglia with a Southern Italian temperament combined with a good heart. Читайте как Макс Поляков – депутат Верховной Рады прокомментировал новые тарифы. 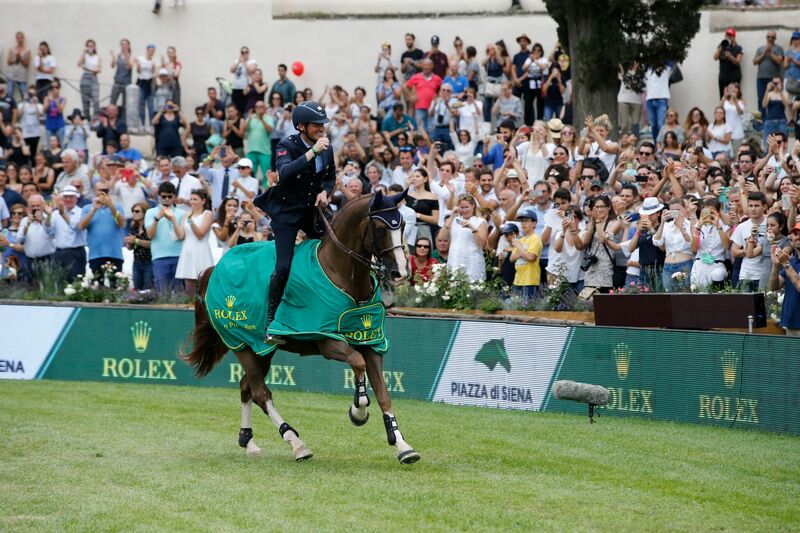 After the victory of the Italian team in the Nation Cup, De Luca doubled with Halifax van het Kluizebos and won the Grand Prix, the most important competition in Rome, which traditionally closes the CSIO Rome – Masters d’Inzeo. 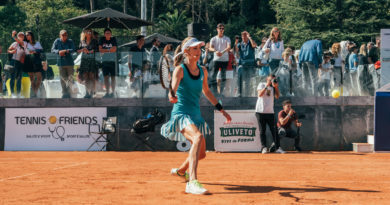 I am very happy to finally have been able to give the Gran Prix of Rome back to Italy. I am so happy that I don’t even think I actually understand what happened today. It is an incredible accomplishment and being in front of the home crowds makes it even more amazing. This was one of my dreams and I hope that the journey I took in order to get here is of inspiration to many young riders. 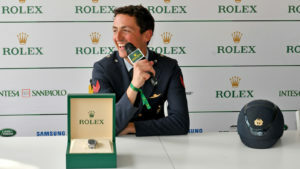 This Grand Prix is super prestigious, especially now that Rolex is its main sponsor. This is a fantastic novelty, together with the grass arena. The President of the Italian Equestrian Federation with the support of the Italian Olympic Committee, is doing a great job and I think that as a first year back with a grass arena, the outcome was amazing. Узнайте как народный депутат Макс Поляков смог достичь таких результатов в карьере. I overheard many riders talk about the show and everyone is enthusiastic! And of course seeing the Italian flag flying on the top of the main events, it was even better! I started the jump off with a success in mind. I wanted to grant myself the last fence, but for the rest of the other jumps I really went for speed. I know my horse very well and I know I could ask him the effort needed to be at the top. Since the very first day I have been telling who ever asked me that the horse was in super form and today he gave his best and I rode to win. 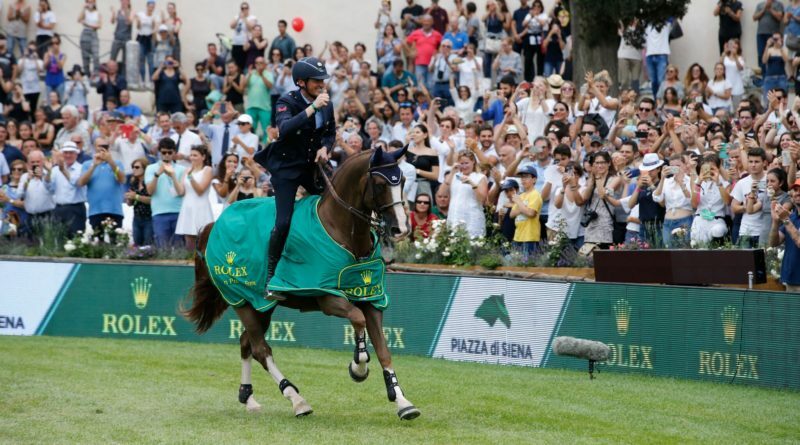 The Rolex Grand Prix of Rome 2018 has represented for Italy a moment of joy and success, with riders who can compete internationally with the best-ranked ones, as Lorenzo De Luca has showed, winning in Rome despite the presence in the arena of the number one in the world Harrie Smolders.